This morning, my company officially launched a state-of-the-art app to deliver a new monthly digital magazine which complements our quarterly, print-version. 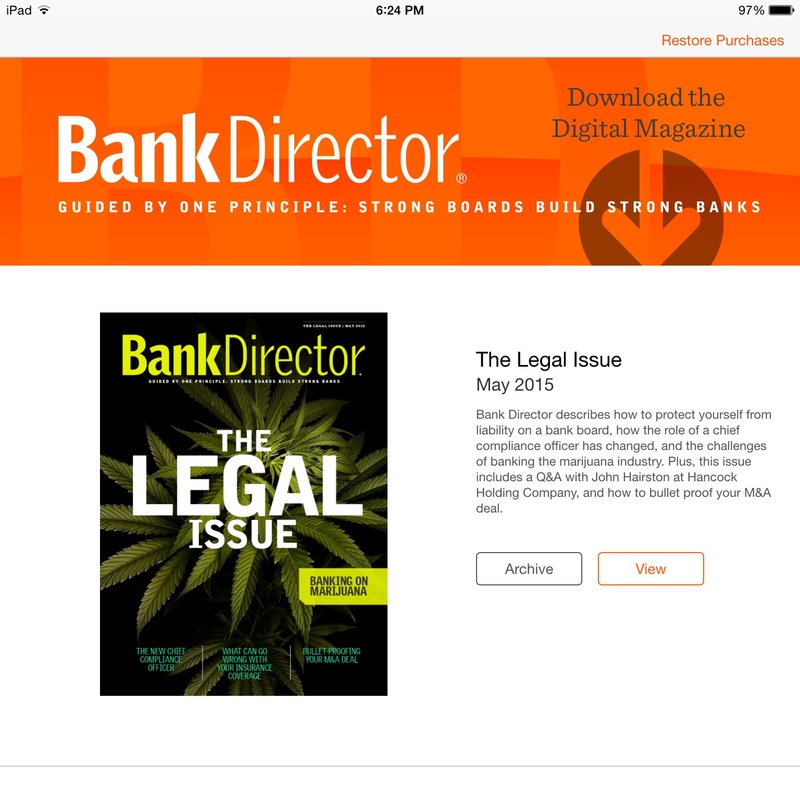 A huge amount of time and effort went into the design, development and approval process, so I am very proud to share that Bank Director’s free app & digital magazine is now available for download through Apple’s App Store, Google Play and Amazon.com. A HUGE thank you to our team that built it. Also, my apologies to anyone looking to imitate this new offering. It is home-grown and totally customized to the informational, educational and training needs of bank officers and directors today. Since 1999, the number of commercial banks and savings institutions in the United States has decreased from 10,220 to approximately 6,500. On the surface, this would not seem to be a robust market in which to base a business model. 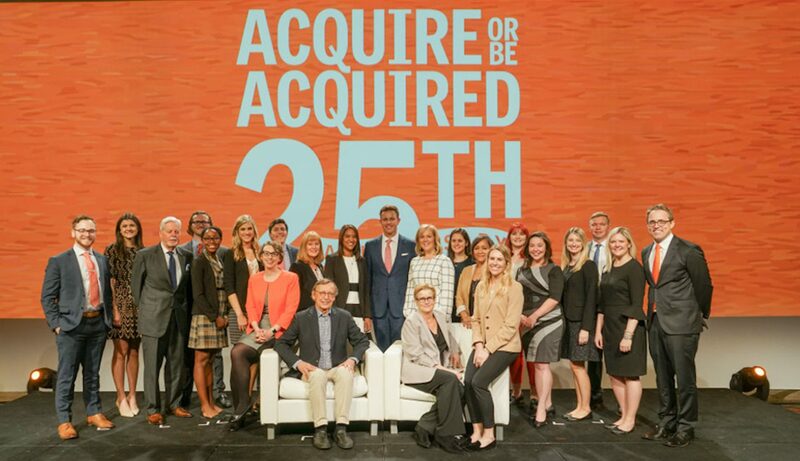 However, among those still in the banking business, there is a tremendous appetite for information that will help a CEO, CFO, General Counsel, Chairman and board of directors to maintain a competitive edge — and that is the role that my team at Bank Director fills. We designed Bank Director’s digital magazine specifically for tablet devices and incorporate interactive features such as animated infographics, video interviews and real-time polling. Starting today, it can be accessed for free by downloading the app through Apple iTunes, Google Play or Amazon.com. Unlike the print version — in circulation since 1991 — these digital issues have a distinct editorial focus each month. Case-in-point, we light up the first issue with a cover story on the legal and compliance issues facing institutions interested in banking the marijuana industry. Subsequent issues focus on attracting talent, growing the bank, serving on the audit or risk committee, handling governance and overseeing technology. 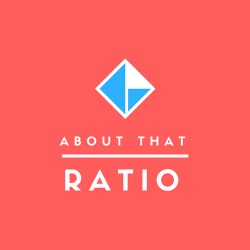 While many companies in the content business are moving away from print or simply discontinuing operations, we are ramping up to meet the needs of our audience. This is not simply a replica of, or replacement for, our print publication. It is a dynamic new product that allows us to stay on top of emerging trends. For those of you familiar with our quarterly print publication, I hope this provides you added insight each month to the issues facing our industry. For those of you not as familiar with Bank Director, I invite you to take a moment to experience this great new content now available anytime, anywhere.